TED talks. I’m a huge fan. No doubt, you’ve already noticed that. It seems there’s a TED talk to cover every topic you can imagine – a few you probably can’t. The one’s I like most are the talks that inspire you to push through your own BS and inspire you to become more productive, more focused on your goals and inspired to achieve everything you’ve always dreamed of for yourself. 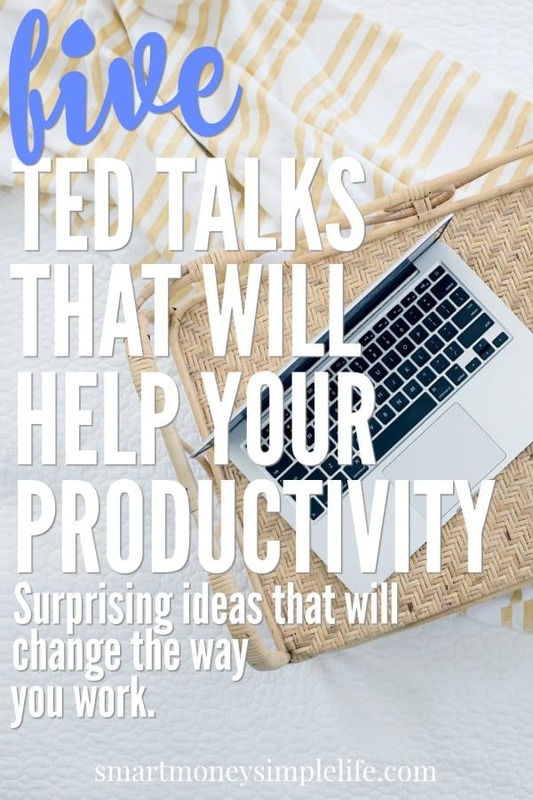 If you’re feeling a little overwhelmed, or jaded with your lot, watch these TED talks and not only will you have a chuckle or two, you’ll feel inspired to go out there and become your best self. This one is very close to my heart. I’ve struggled with sleep issues for a number of years now. Not specifically because I’ve chosen to prioritise other activities over getting a good night’s sleep but due to stress. In this talk, Arianna also shares her own experience of what happens when you let sleep drop to the bottom of your priority list. Arianna has written an excellent book on sleep; “The Sleep Revolution: Transforming Your Life, One Night at a Time which I highly recommend if you also struggle to get a solid night’s sleep. Jason’s talk echoed my own experiences working in an open plan office. If you’ve ever worked in an office environment, I guarantee you’ll recognise each and every situation he describes. If distractions are getting in the way of you achieving your goals, check out Jason’s TED talk. Even if your life is perfect, you need to watch Shawn’s TED talk – it’s hilarious. Shawn’s rapid-fire delivery is more like that of a stand-up comedian than an accomplished psychologist. Shawn’s talk has had over 14 million views and is one of the most popular TED talks of all time. Watch it and you’ll see why. Grit. It’s one of those words that sounds like it means. According to researcher and psychologist Angela Lee Duckworth, grit is ultimately what gets us to our goals. It is the ability to keep sight of the bigger picture, regardless of the obstacles thrown your way. Grit, not intelligence or talent, is most likely to see you achieve what you want in life. If luck is preparation meeting opportunity, then grit is what ensures you do that preparation. Because, if we don’t, the world (or our boss) will set them for us. Do you live to work or work to live? Which is more important to you; your life or your work? These are questions we don’t often take the time to ask ourselves. We just tend to go with the flow. In this TED talk, Nigel shares his journey to a better work/life balance. He’s also written Fat, Forty, and Fired: One Man’s Frank, Funny, and Inspiring Account of Losing His Job and Finding His Life , which is definitely worth reading. What Could You Do if Money was No Object? What helps you be more productive? 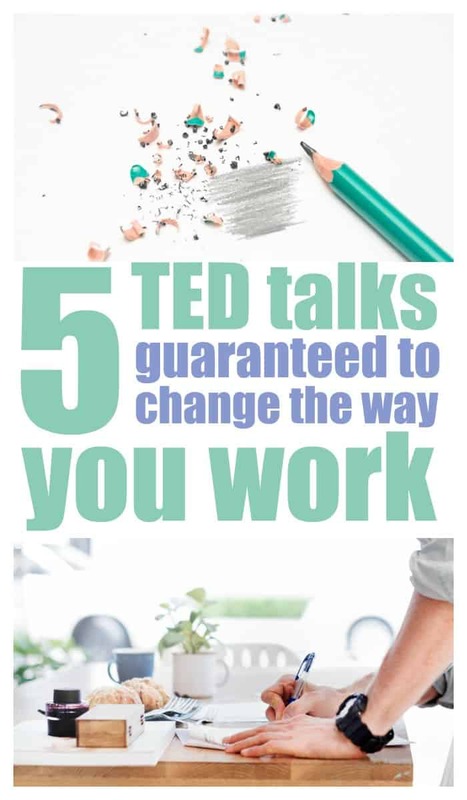 Do you have a favourite TED talk to share?